Arrived at Mayavati for the first time. Swami Vivekananda visited Advaita ashram. 4 Fri Swami Vivekananda visited Advaita ashram. 5 Sat Swami Vivekananda visited Advaita ashram. 7 Mon Swami Vivekananda visited Advaita ashram. 8 Tue Swami Vivekananda visited Advaita ashram. 9 Wed Swami Vivekananda visited Advaita ashram. 10 Thu Swami Vivekananda visited Advaita ashram. 11 Fri Swami Vivekananda visited Advaita ashram. 12 Sat Swami Vivekananda visited Advaita ashram. 16 Wed Swami Vivekananda visited Advaita ashram. Traveled on slippery slopes partly through snow to the railroad station. Death of Maharajah of Khetri. 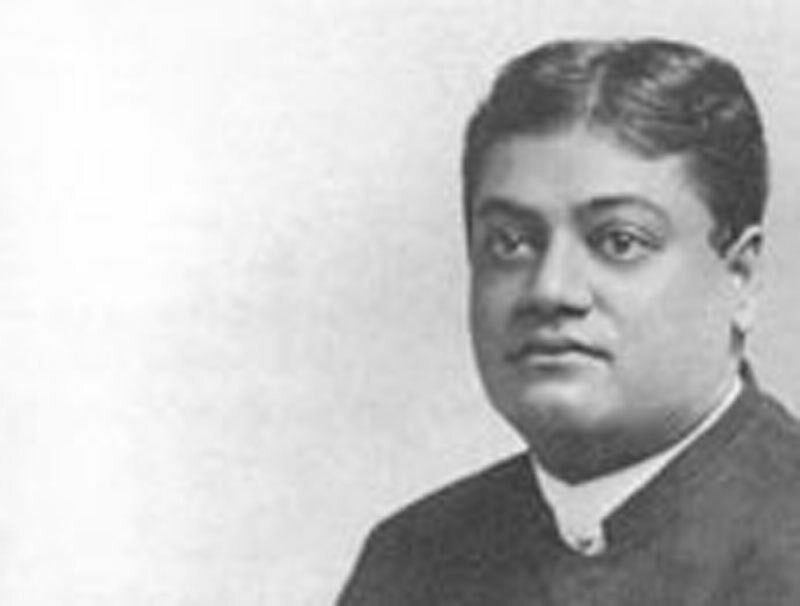 He was a disciple of Swamiji's and sent monthly financial aid to the Swami's mother. 19 Sat Traveled on slippery slopes partly through snow to the railroad station. 20 Sun Traveled on slippery slopes partly through snow to the railroad station. 21 Mon Traveled on slippery slopes partly through snow to the railroad station.